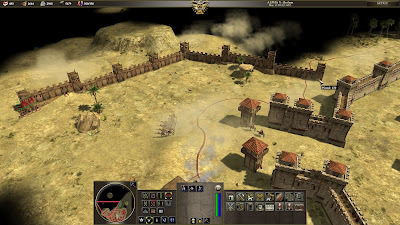 Wildfire Games has released the tenth alpha version of 0 A.D., an open source, historical real-time strategy game which features excellent graphics and sound. The new alpha brings Hellenic factions, basic technologies, civilization phases, click-and-drag wall building functionality, healing and more. 0 A.D. is missing some features like a multiplayer matchmaking service, campaigns or settings and more. If you want to help implement some of these features, help with existing ones or in any other way (web design, sound, etc. ), check out THIS forum post. The packages in the stable PPA above are a bit old, but should be updated soon. Alternatively, you can use a PPA that provides weekly 0 A.D. development snapshots. Download 0 A.D. - available for Windows, Linux and Mac OSX.